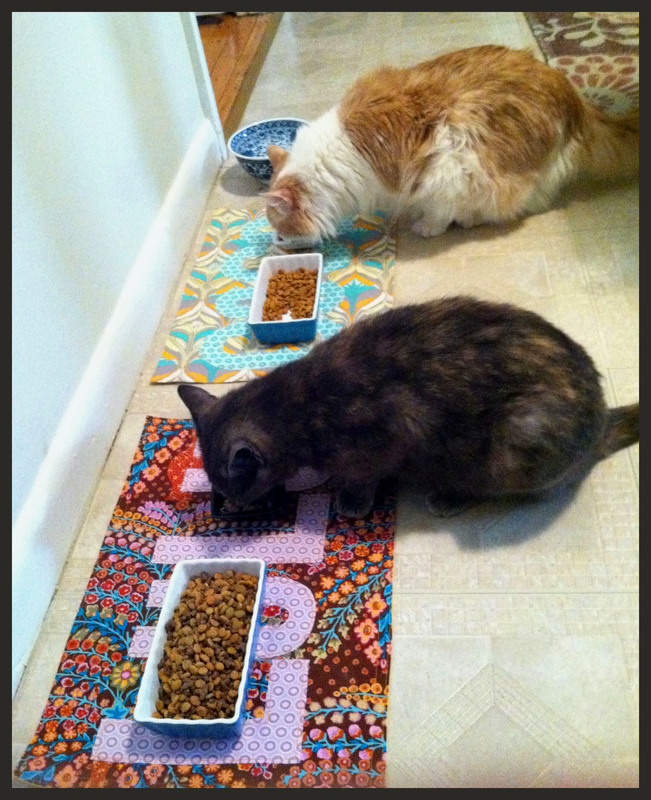 Lulu and Coco now have their very own place mats. This entry was posted on April 9, 2011. It was filed under Sewing.